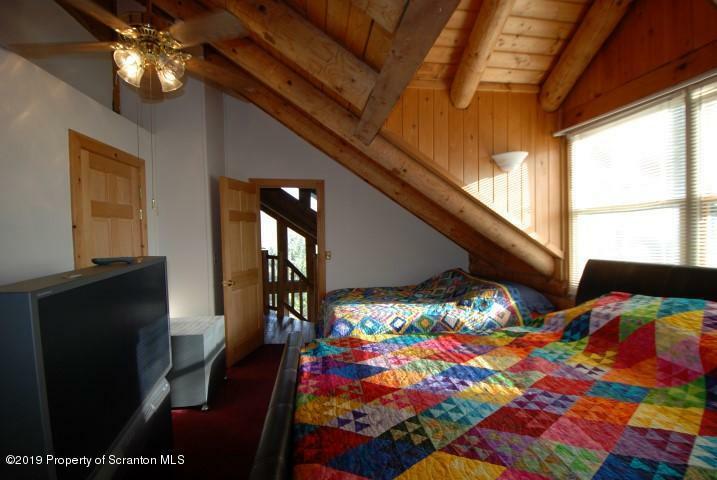 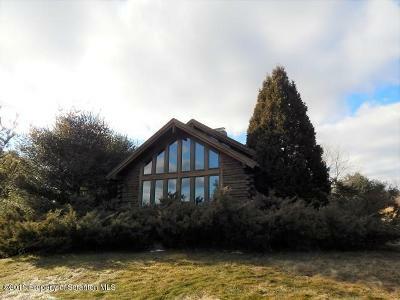 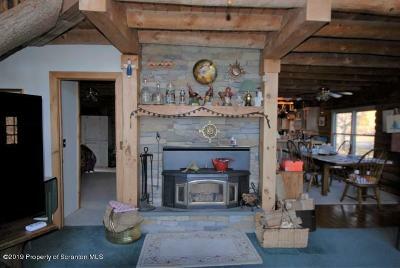 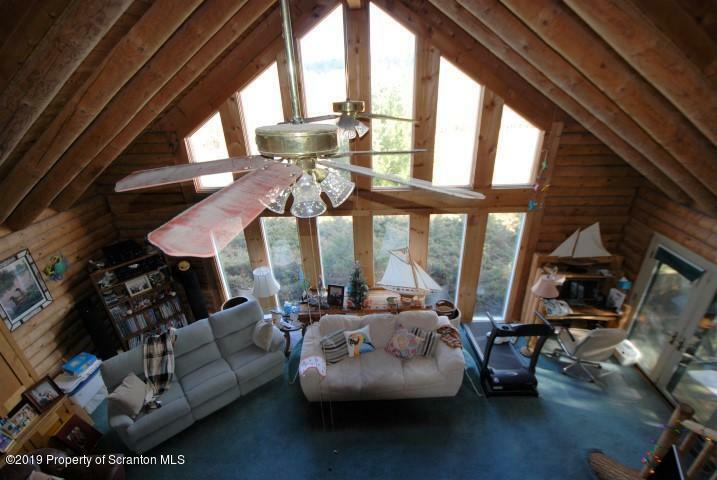 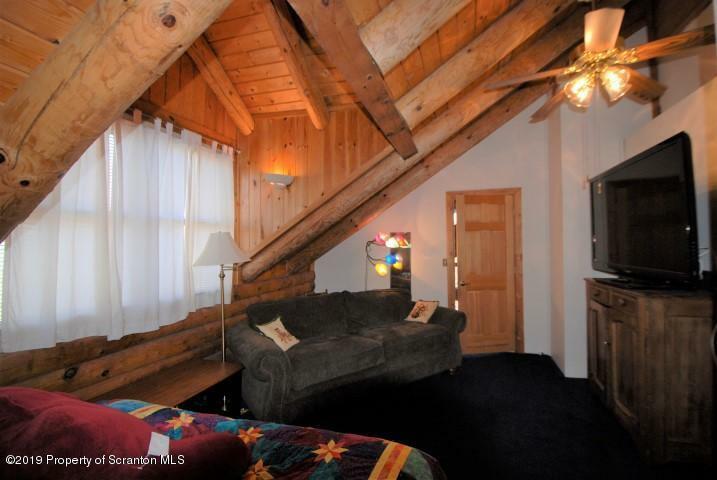 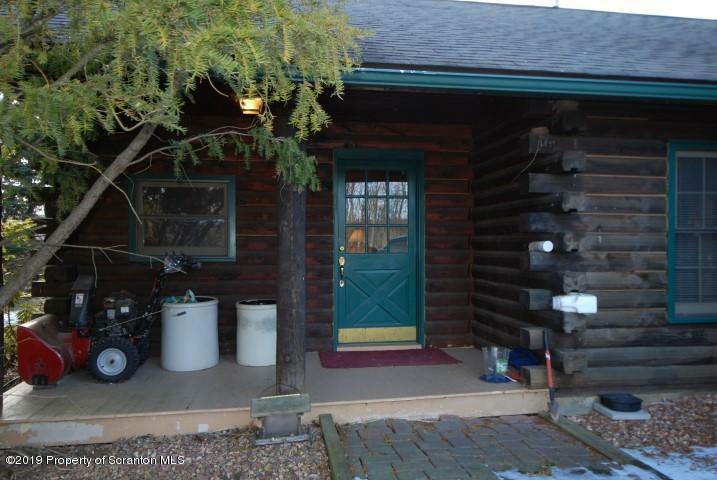 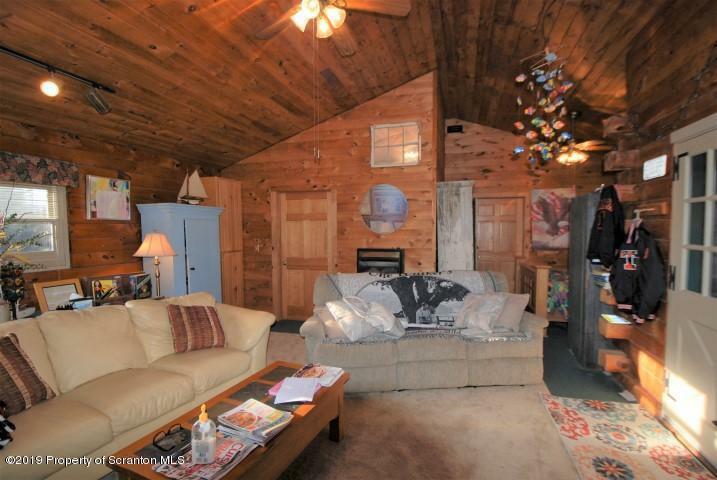 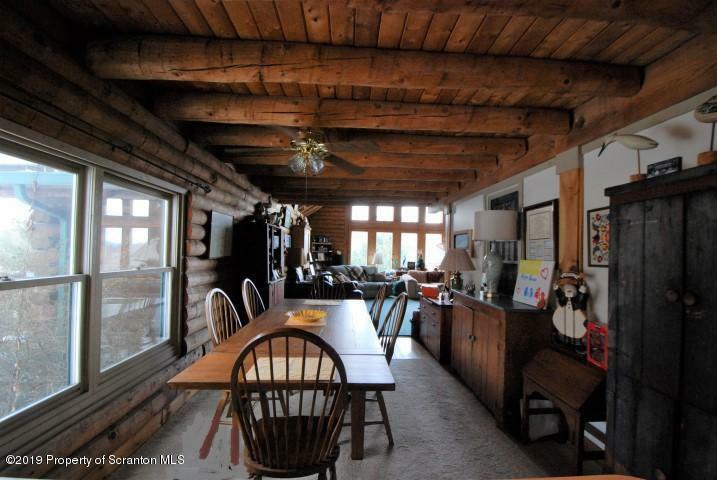 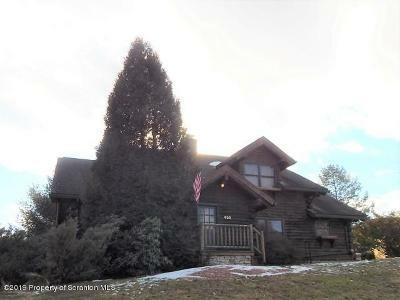 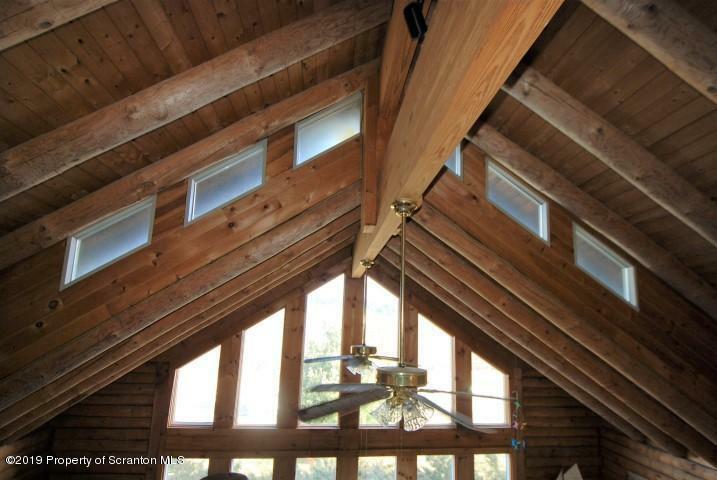 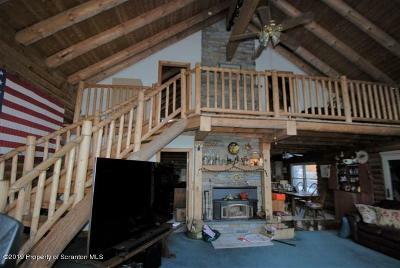 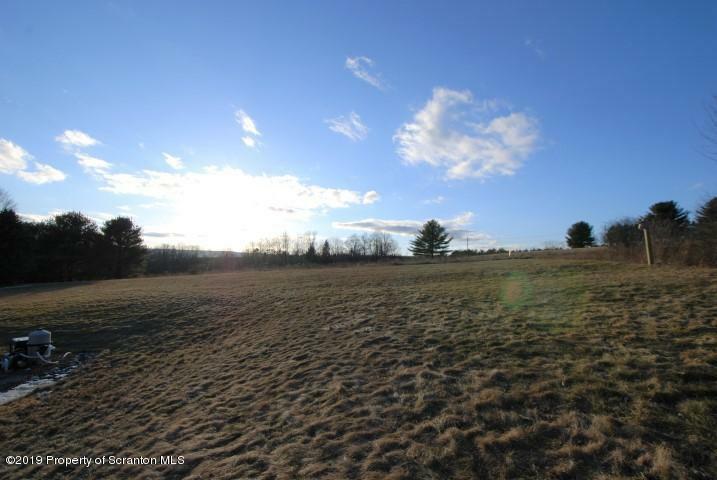 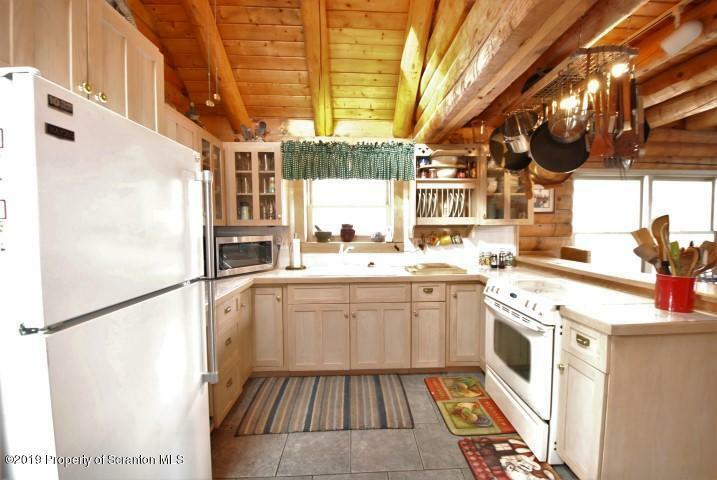 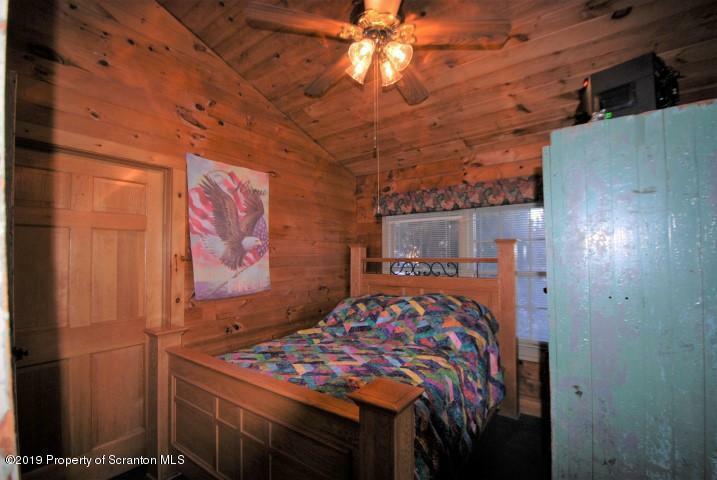 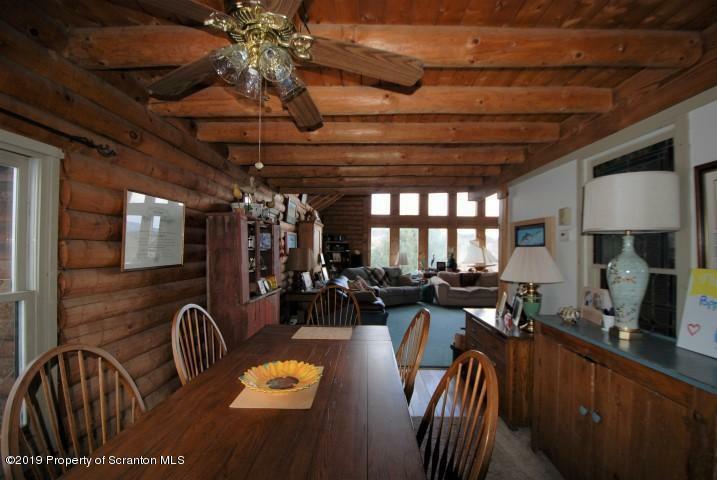 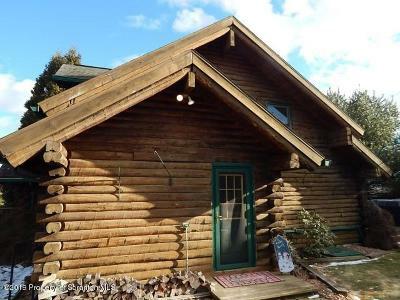 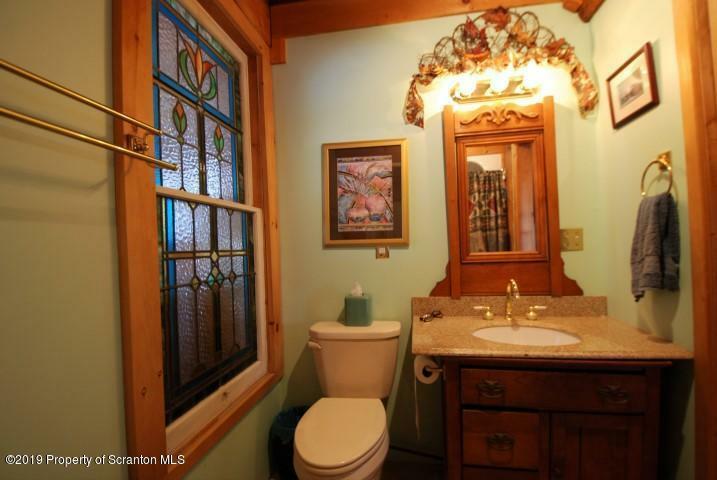 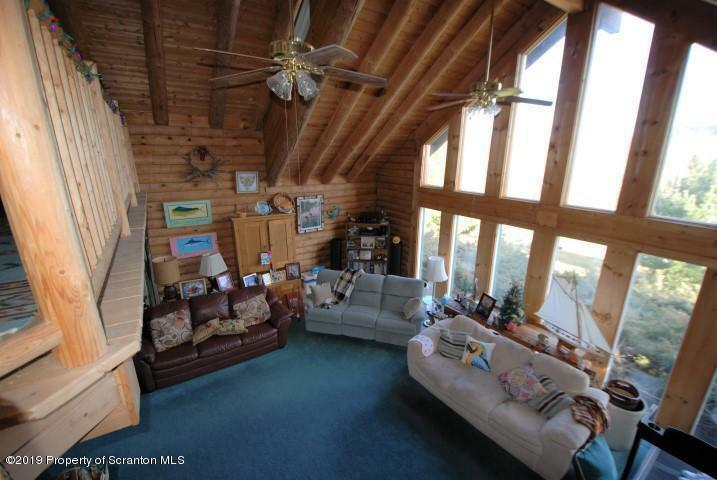 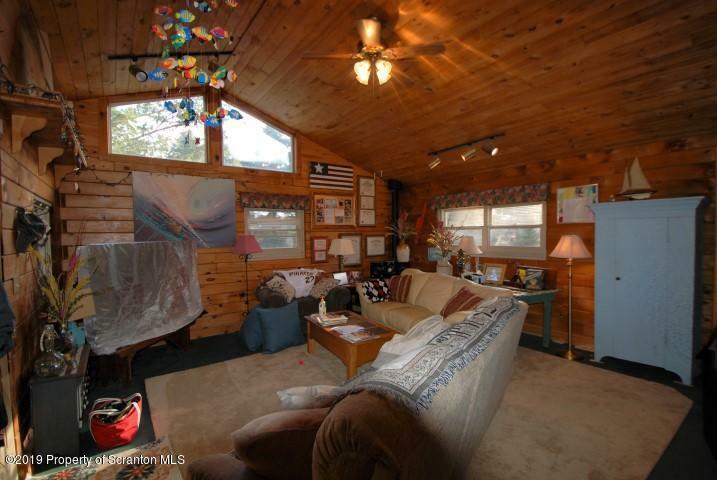 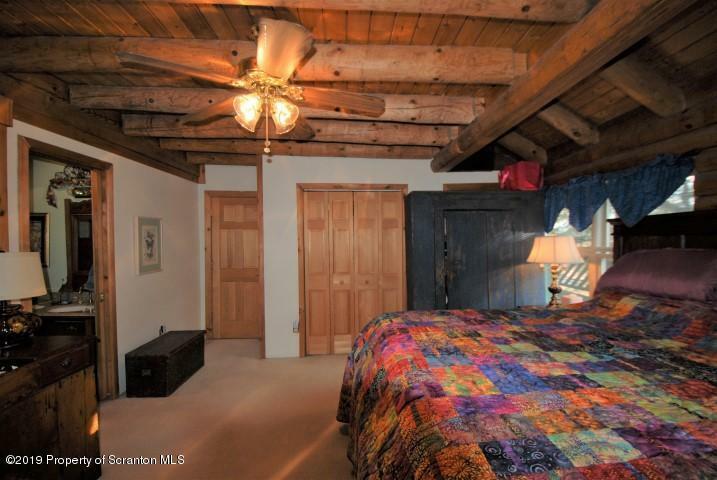 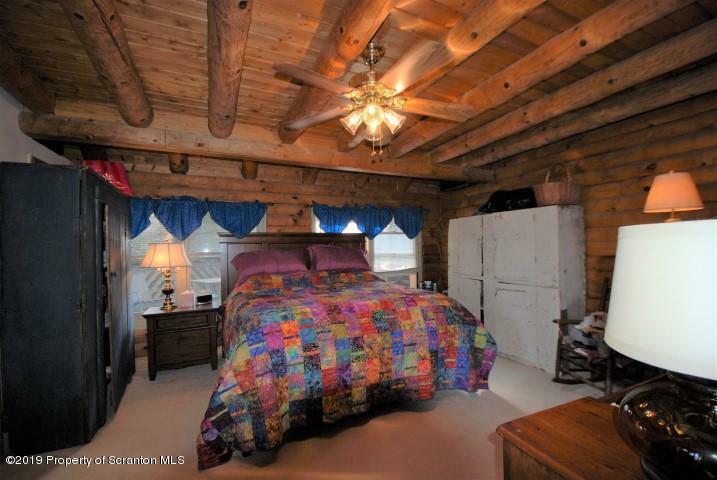 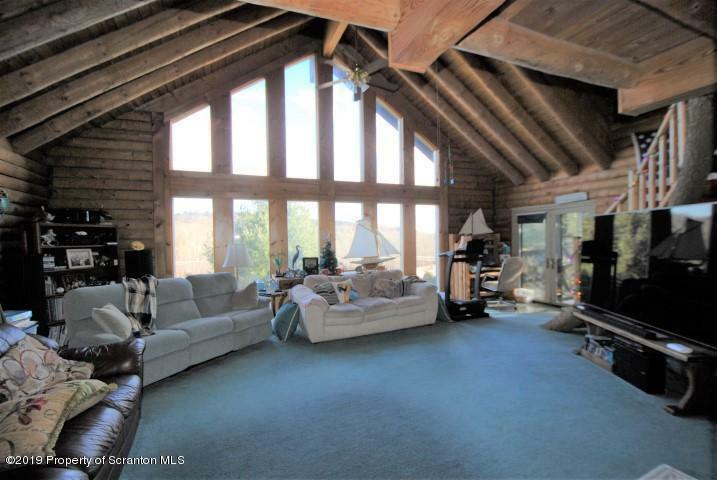 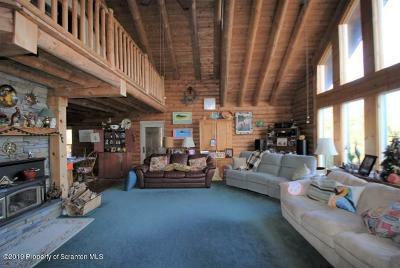 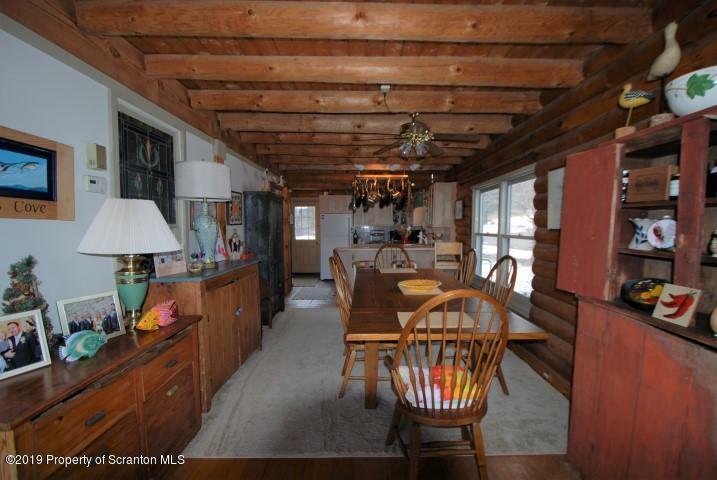 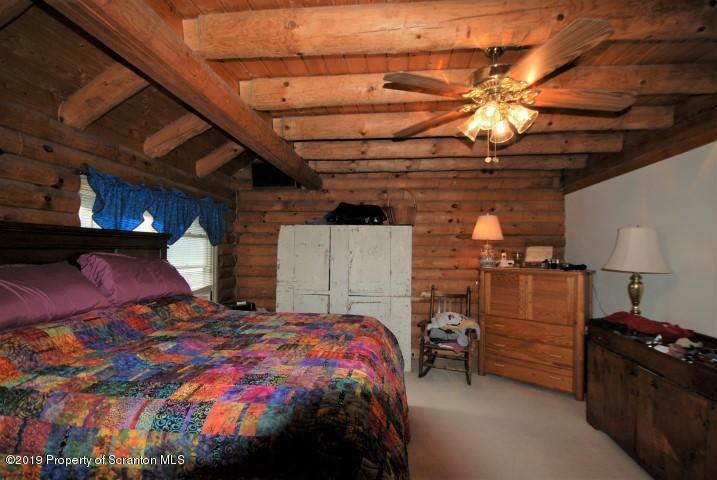 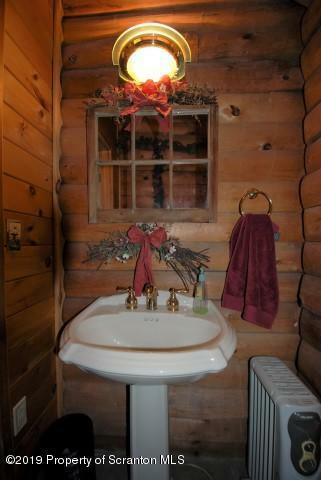 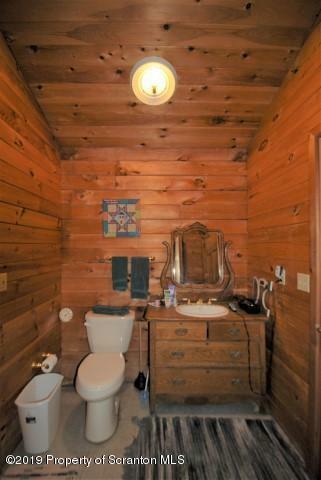 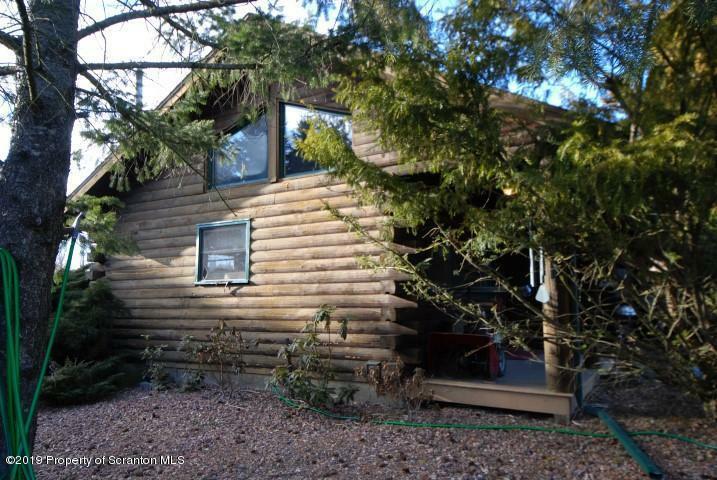 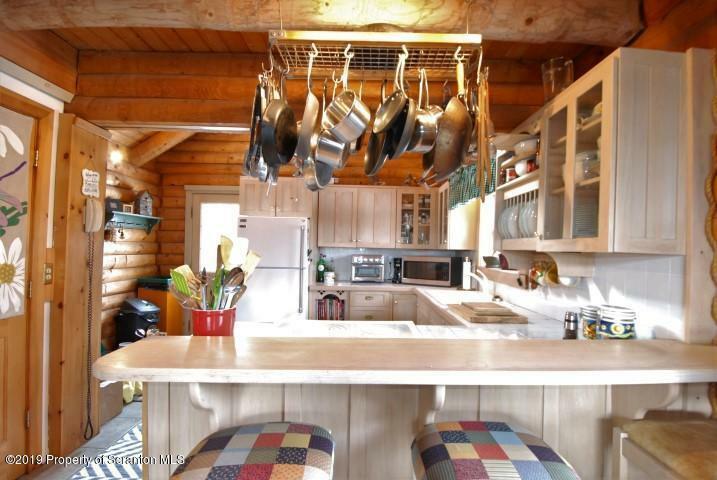 Welcome to your custom ''sanctuary'' Real Log Home on 1.98 acres of open fields with vista views of the Endless Mountains. 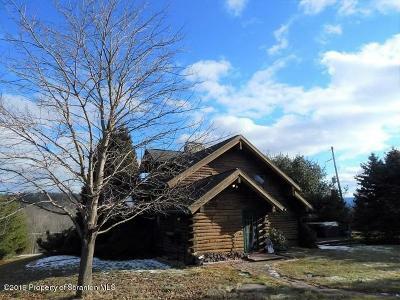 Additional guest house and garage with 500sq living space. 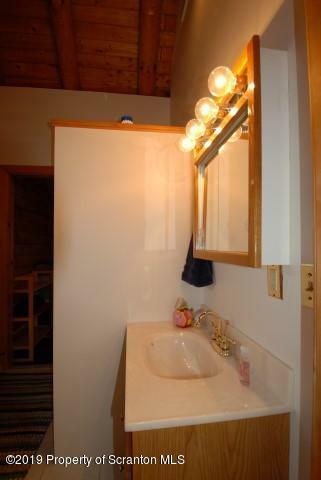 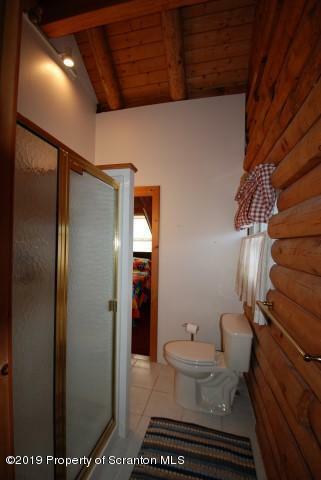 for your own studio or office, with lg LR, shower and Bath! 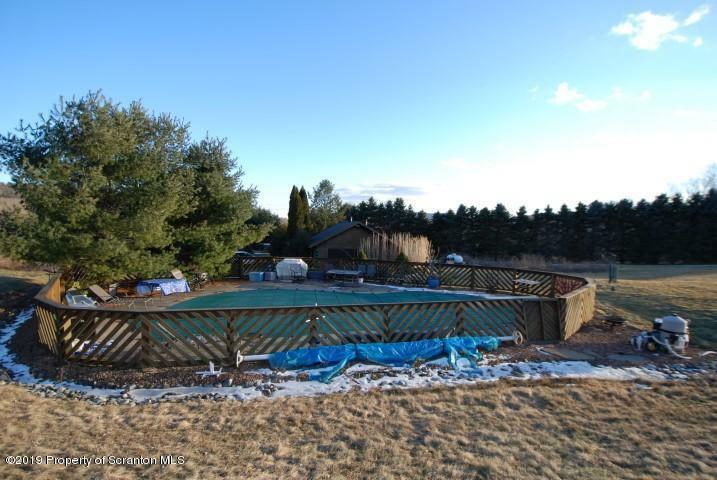 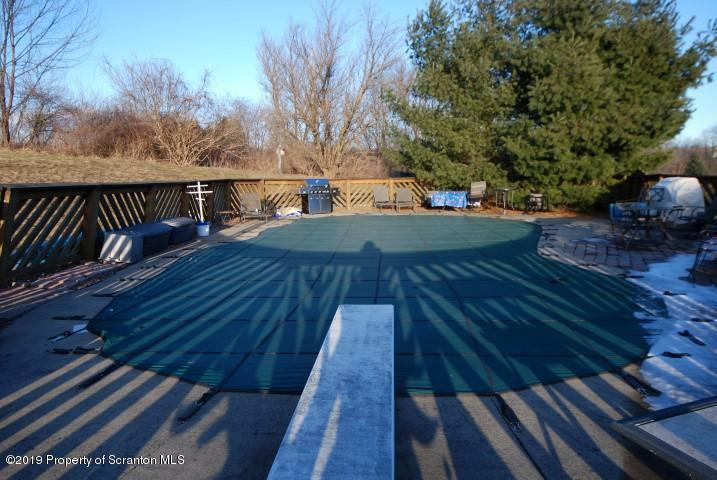 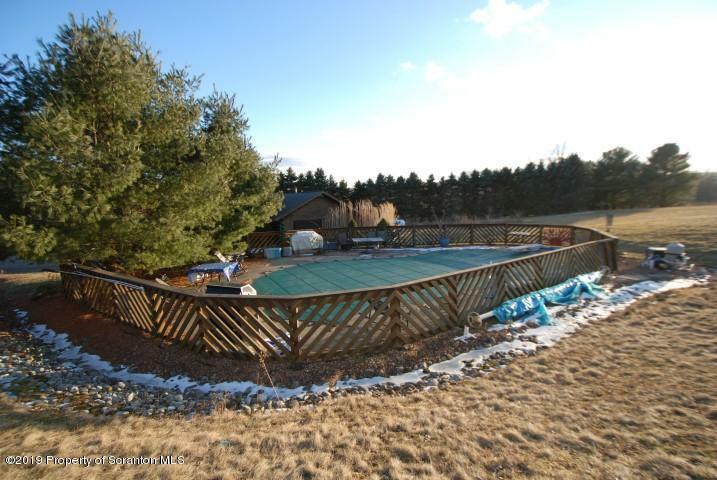 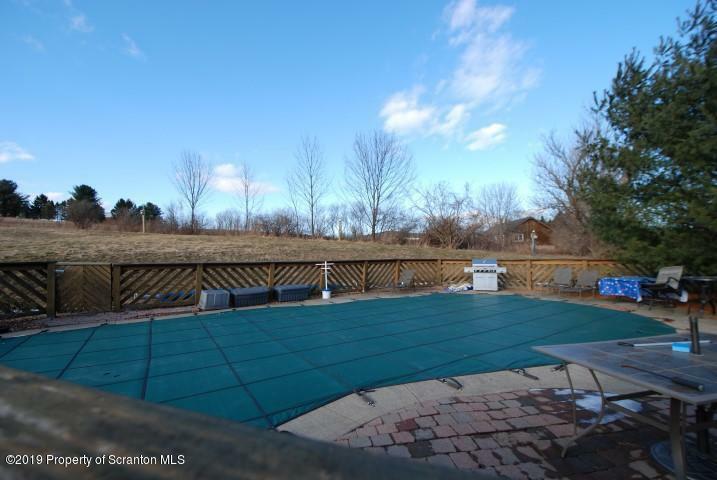 Four season living here.Grill on the deck, relax in your hot tub, in-ground pool to sun and swim and a crackling fire in your Great Room on chilly nights.